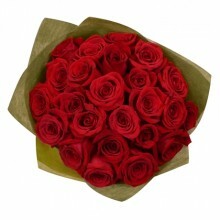 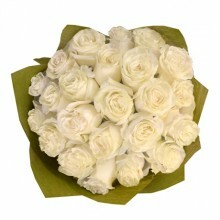 Red roses symbolize love and white roses symbolize purity, virtue and union. 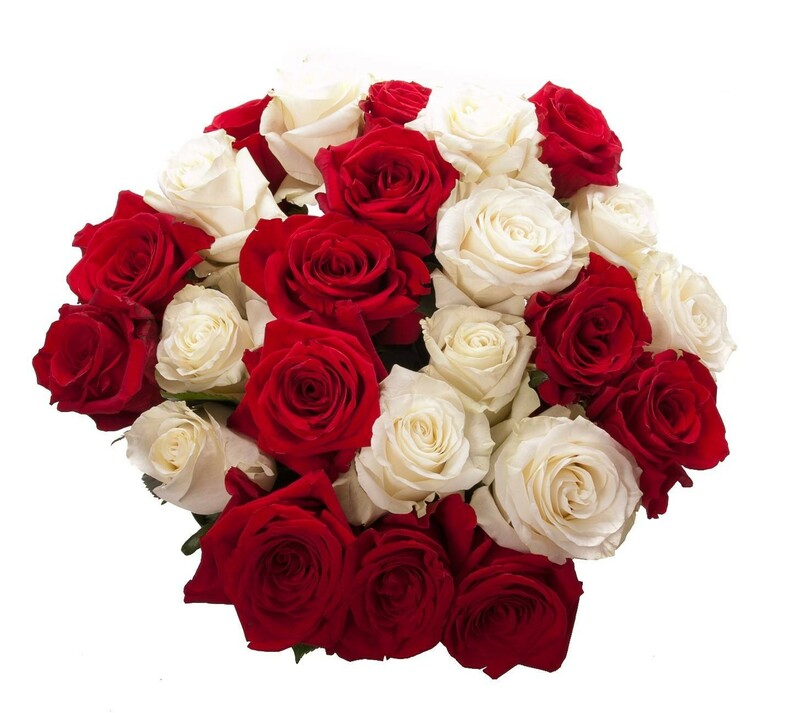 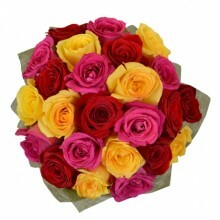 Surprise someone with this beautiful bouquet of 24 roses (12 red roses and 12 white roses). 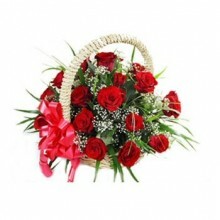 The perfect gift for the woman you love or someone you want to conquer. 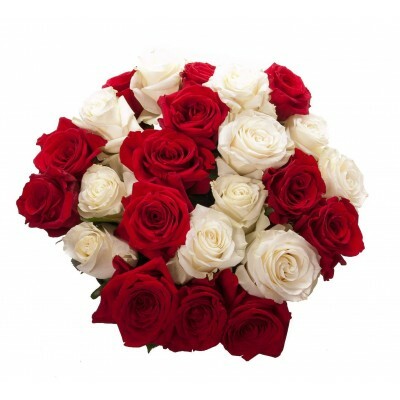 This bouquet features 12 red and 12 white premium quality national roses with babybreath and greenery.